As the sun streams through the balcony window of the pavilion at Weetwood, Andrew Lawson, Head Coach of Leeds/Bradford MCCU, is summoning the words to assess the 336-run defeat down at Derby that concluded the day before. I’ve known Andrew for years and, cards on the table, have sponsored the Leeds/Bradford MCCU squad for 5 years because I believe it to have real merit and is something worth supporting. I’d like to think those enduring relationships and access awards me more insight than perhaps some others who are quick to put the boot in over poor results – but I’ll let you be the judge, having read this feature. Lawson (above) is not one to hide behind excuses and points out how the intensity of first-class cricket is what has caught some off-guard this week. 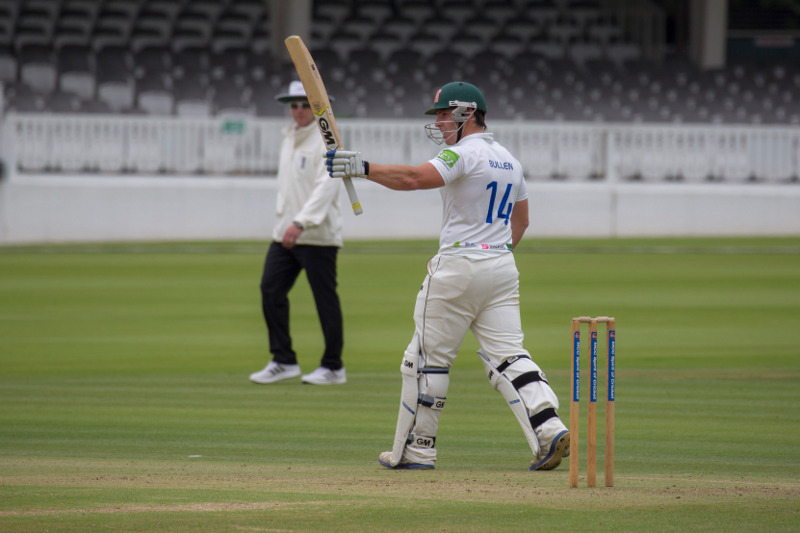 It’s worth noting that there is barely time to gather thoughts – just two days between Derbyshire and Yorkshire fixtures – before the likes of Duanne Olivier, Ben Coad, Gary Ballance and Adam Lyth rock up. They are learning the hard way that the standard and graft required for county cricket is way above anything they’ve come up against before. That being said, you don’t become a pro or even think like one overnight; it’s through learning out in the middle where there’s nowhere to hide. 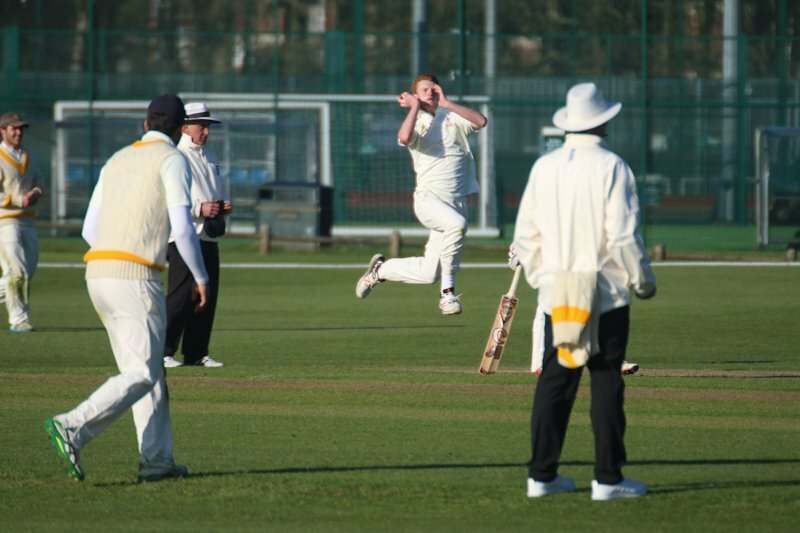 The class of 2019 is young and inexperienced – all but Jonathan Reed, the former Yorkshire 2nd XI wicketkeeper-batsman who plays for Scarborough, made their first-class debuts this week. Nonetheless, many have played second-eleven county cricket and could have what it takes. As I’ve said on Twitter this week, why is anyone surprised that the MCCUs get thrashed? The counties have everything in their favour: finances, facilities, experience and ultimately, strengthen in depth. 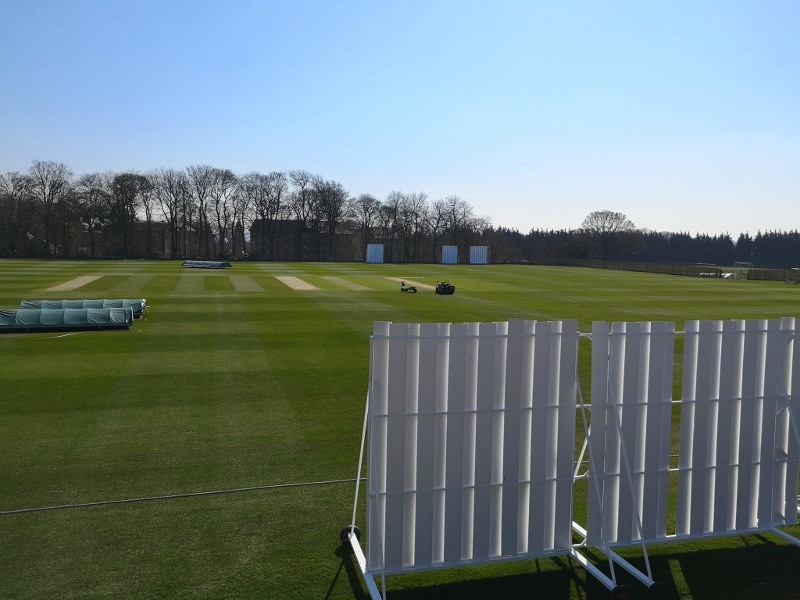 Why do the MCCUs, greener than most English pitches, face three counties in the first month? It’s because the counties want it that way. Yorkshire have three players who have played international cricket with the majority of the rest of the 13-man squad for Sunday having been capped for England Lions or England Under 19. On paper at least, it is a mismatch and yet it is an opportunity for young cricketers to grab headlines and impress the right people. 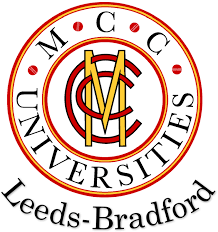 The Leeds/Bradford MCCU squad for 2019 comprises 24 lads, half of whom are newcomers, but all striving for that ultimate prize of a county contract and a crack at life within professional cricket. If you haven’t heard of the scheme before, the MCC Universities programme allows students the chance to study for a degree alongside matches against counties and other MCCUs. 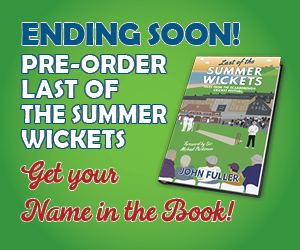 The ECB will be taking over the MCCU scheme from July 2020 and all manner of changes are still to be formally announced but I can shed some light on those in due course. 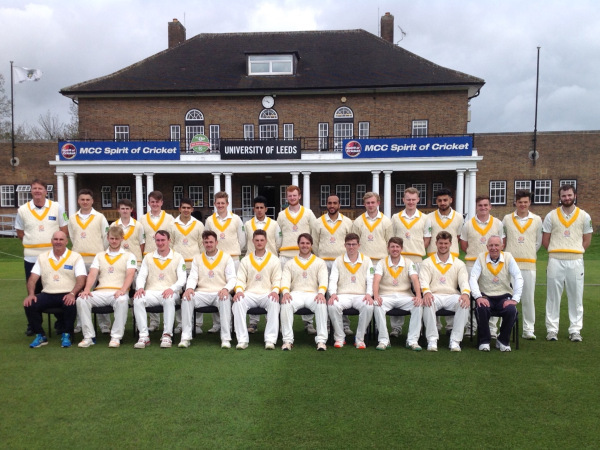 There are a number of pathways to representing a county with progress through Yorkshire Academy and 2nd XI a typical route but many MCCU cricketers have earnt a county contract off the back of their efforts at university. There’s Steve Patterson, Harry Gurney and Luis Reece to pick just three names from the Yorkshire hub. Equally, many already have links to counties and will be wanting to catch the eye in these early-season showpieces to nudge coaches as to their form and potential. 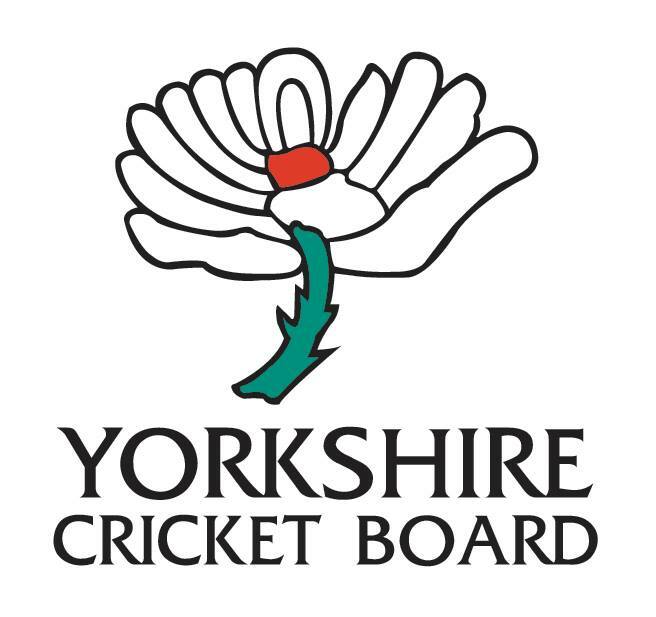 As we look ahead to the very first game of Yorkshire County Cricket Club’s 2019 season, it is unusual for it not to be hosted at Headingley but there is a glut of county and international cricket this summer and so instead Yorkshire are the visitors in Yorkshire for a change. Gary Ballance, Harry Brook, Tom Kohler-Cadmore, Ben Coad, Jack Leaning, Adam Lyth, Duanne Olivier, Steven Patterson (c), Mathew Pillans, Jonathan Tattersall (wk), Josh Shaw, Matthew Waite, Jared Warner. Meanwhile, opening batsman Steve Bullen (above) retains the MCCU captaincy this season although he is set to miss the fixture against Yorkshire with a groin strain. 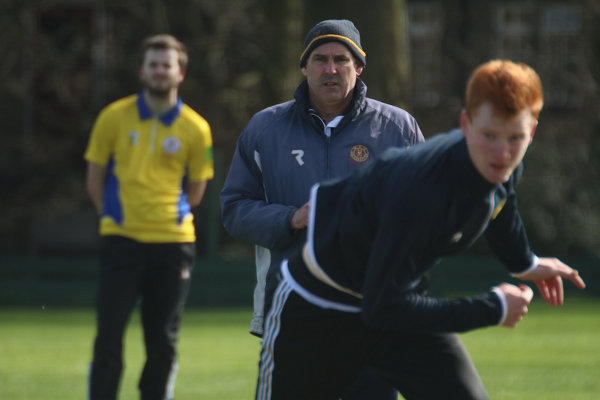 Angus Dahl, who played Surrey 2nd XI last season will lead the team, having already skippered against Derbyshire. Josh Haynes, Taylor Cornall, Oliver Batchelor, Angus Dahl (c), Saad Ashraf, Darren Ironside, Johnny Read (wk), Andrew Neal, Josh Fallows, Josh Holling, Stephen Cantwell. There are many opponents to these matches against the counties having first-class status. The standard of the MCCUs isn’t strong enough and it dilutes the pedigree of county cricket, so the argument goes. I could rustle up another 2,000 words just on this topic but allow me to try to be succinct and lay out the MCCU perspective. First-class status for these MCCU vs county matches is absolutely vital. These games shouldn’t be watered down to meaningless friendlies. Something has to be riding on the result for both sets of players. It is crucial to recruiting players to the university centres. First-class cricket means everything and elevates not just status but performance. It is my understanding that all eighteen counties are unanimous for these MCCU fixtures to lose their first-class status in future; presumably after 2020 when the England & Wales Cricket Board (ECB), not MCC, oversees proceedings. Nothing has been formally announced – and it may not be for some time – but at the very least, the stance towards MCCUs and their place in the county schedule is hardening. The counties don’t see the value of these matches other than as glorified practice; that’s my words, not theirs. When counties were being shot out for ludicrously low totals last September (Durham all out for 61 then 66 in same day against Leicestershire springs to mind), were there any demands to cull their first-class status? No-one is more acutely aware than Leeds/Bradford MCCU and the other centres of the scrutiny on them at this time of year. People expect them to fail. People expect them to be overwhelmed. But they might surprise you. The odds are stacked against their batsmen repelling Duanne Olivier’s rockets or Ben Coad’s guile at Weetwood. One or more of Yorkshire’s top six might blast a big hundred but the pressure isn’t all one-way. After all, no-one wants a duck first up or to see their bowling carted with Nottinghamshire round the corner. For now at least, Leeds/Bradford MCCU versus Yorkshire is first-class and it’s up to the home side to come out fighting and show their mettle. Sorry but I cannot agree that these fixtures should be treated as first class. I agree that they are important both for the students and the counties to obtain some good practice. I am sure that the students all want to do well for the reasons you outlined but these fixtures should not go towards first class averages. Hi Roy, thanks for the comment and you are probably in the majority there. As I mention in the article, it looks like the first-class status will be lost in 2020 or the year after. 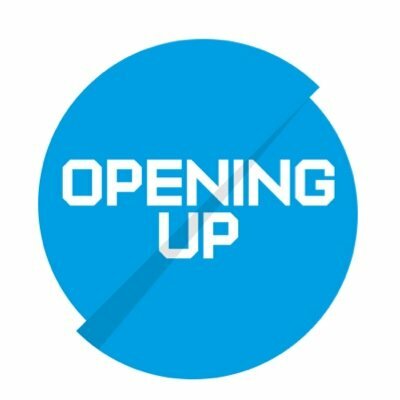 I disagree with Roy,To encourage purpose and drive within games it is necessary to artificially inflate the status of occasionalaes,Otherwise why have MCCU cricket teams?.Weetwood is an excellent venue and needs a game of 1st Class status to promote it.There is a lot of pomposity about these games but where is the harm?Tom Kohler-Cadmore benefited and I thought student Andrew Neal looked a good left arm pace bowling prospect.As a 51 year old who can still remember his Undergraduate days but a traditionalist at heart I think we need a balanced view from the middle ground! Hi Andrew, you’ll know from the article that I support MCCU first-class status. It’s a good point about promoting Weetwood and let’s hope some of the students we saw this year go on to make a name for themselves as professionals. I can understand both side of the discussion and the reason to water down the matches into a meaningless contest. However the opportunity to play against top class opponents, is what we all have dreamt of at some point. and why not make theses come true! For the pros who haven’t being galavanting around the world it’s a early chance to shine. Leave well alone and give someone memories for there grandkids to here! Hi Ron, it looks like we agree on that one. It’s up to MCCUs to show they can at least compete and it’s worth bearing in mind how many current professionals went the MCCU route and may not have been playing otherwise.